Replacing the windows in your home can seem like a tall order. 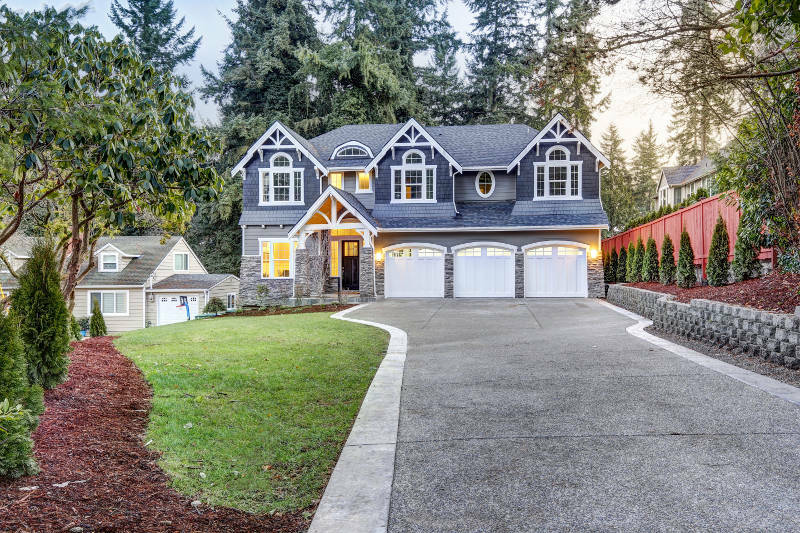 Whether you’re hoping to create a more energy efficient home or need windows that aren’t damaged, it’s important to conduct careful research before making a final decision. Before deciding on style, you’ll want to know what material you want your new windows to be made of. Vinyl windows have been around since 1954. When vinyl windows made their way to the United States in the ‘60’s and ‘70’s, homeowners were attracted to them for their low-cost and excellent energy efficiency. Today, vinyl windows still meet these remarkable promises. Older vinyl windows did experience Problems. The material would crack, warp, or become discolored. High levels of UV radiation were the cause of this, and homeowners found themselves replacing their vinyl windows more quickly than their wooden counter parts. Today that’s not the case. Vinyl window manufacturers have made huge improvements to the quality of materials used. Adding vinyl windows to your home is a long-term investment that not only improves the quality of your home, but also improves the quality of your life. Take a look at our top 7 reasons why you should consider adding vinyl windows to your home. Vinyl windows, when properly installed, provide excellent energy efficiency in a home. The material creates a seal between the window frame and the sash that doesn’t allow air from the outside to get in, or air from the inside to escape. Most vinyl windows are double or triple glazed, which adds to the windows’ energy efficiency by increasing the insulation. In addition to a comfortable home, energy efficient windows can mean lower monthly heating and cooling bills for the homeowner. Since heated and cooled air is trapped inside your home, your furnace and air conditioner won’t have to work as hard to reach your desired temperature. Cheaper doesn’t always mean lower quality. In fact, with vinyl windows, you get the best of both worlds. Vinyl is a very inexpensive product making brand-new vinyl windows an affordable option. Factor in the savings that energy efficiency can provide, and vinyl windows are a no-brainer. Windows made from vinyl are designed to stand up to harsh weather. This means that your new vinyl windows won’t wear down as quickly as other windows, and won’t need to be replaced. Having vinyl windows also means never needing to scrape, stain, or paint the sashes – what you see is permanent! If that weren’t enough, vinyl is almost virtually scratch resistant, meaning they’ll look as good as new for years to come. Even windows with zero maintenance need to be cleaned every now and then. Luckily, vinyl is easy to keep looking fresh. The material can easily be washed with basic soap and hot water – there’s no need for fancy cleaning materials. If you want to use heavy disinfectants, however, vinyl can stand up to tough cleaning materials and still look good as new. Today’s vinyl windows are nothing like vinyl windows of the past. In addition to being constructed better, many vinyl windows contain additives to protect the windows from damage. Look for windows that are protected against brittleness, yellowing, and fading. Also, consult with the manufacturer to discuss how to protect your vinyl windows against intense heat damage. Vinyl windows come in a wide variety of styles and colors that can suit any taste or design concept. Consult with the window manufacturer to determine your options. Your dream home design could be waiting for you. Since vinyl windows offer so many benefits to a home, installing them in yours will inevitably increase its value. Vinyl windows are an attractive addition for many prospective home buyers, especially as energy efficiency becomes increasingly important to people. If you’re hoping to increase the value of your home, installing vinyl windows is a low-cost, effective way to do so. 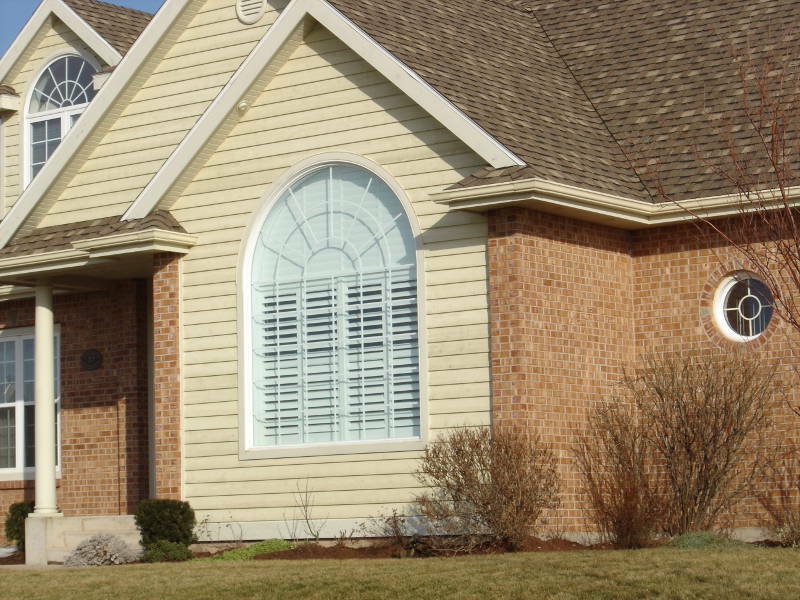 Feldco offers Quad Cities homeowners quality windows at affordable prices. They’re also installed by factory trained and certified industry professionals. Get a free quote now and see why over 350,000 homeowners have trusted us with their home improvement projects.